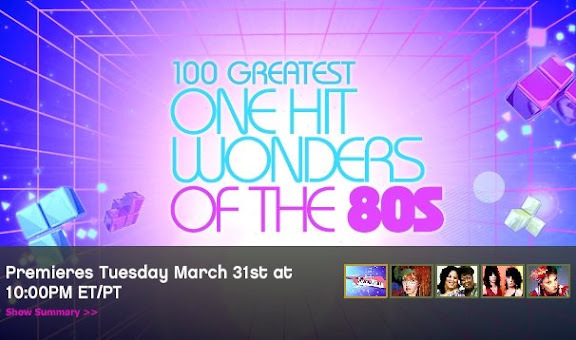 BTW, the fact that there are at least 100 one hit wonders to compile such a list, isn't exactly flattering towards the 80's music scene. Morgride believes that many Silicon Valley businesses will be decentralized quickly and that he does not appreciate the ability of the authorities to develop without the need for a complete management tool. Accordingly, Morgride has maintained a centralized organization.